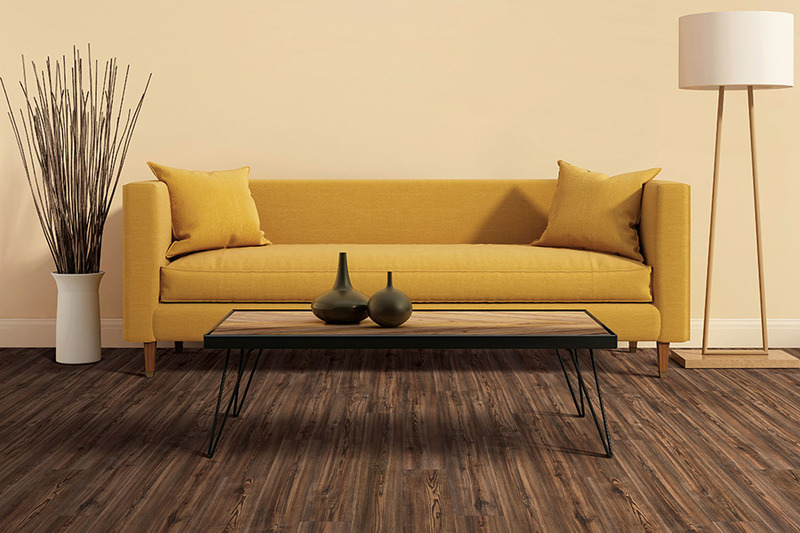 Nothing offers you the kind of peace of mind you’ll get with waterproof flooring. That seems like a broad statement, but it truly is the case in this product line. Additionally, you’ll find a wide variety of products that offer this protective branding and you’ll be so glad you took the time to find out more about it. 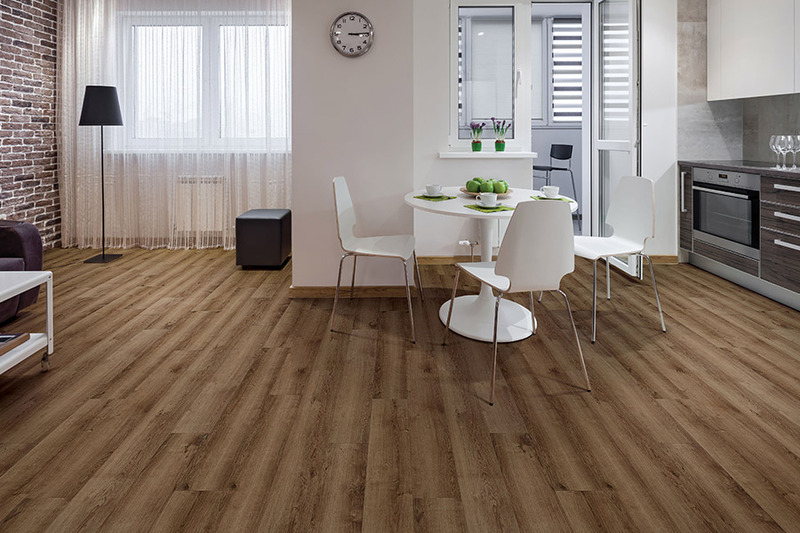 The fact is, you will never again have to worry about water causing you to have to choose new flooring. And we’re going to tell you why. FloorCraft Carpet has been striving for 100% customer satisfaction since 1989. Since that time, we have gone from being an installation team, to offer a full-service flooring experience you’ll have to stop in and see to believe. From our showroom in Thornwood, NY, we serve the areas of Thornwood, Chappaqua, Armonk, Hawthorn, and White Plains. We would love for you to visit so that we can show you our complete lines of flooring and associated products. 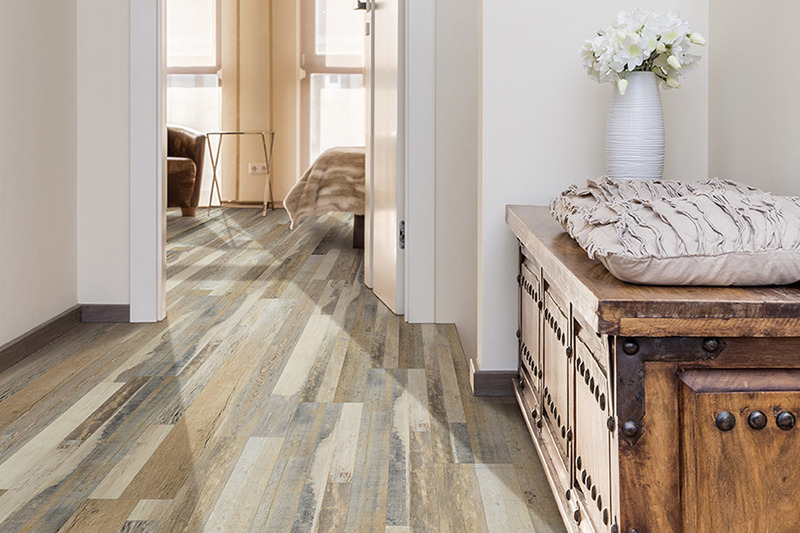 When you’ve picked the perfect material for your floors, we’llbe happy to install them for an experience you’ll be thrilled with. It’s important to have as many beneficial features in one floor covering as is possible. The good news is, that’s exactly what you’ll get from waterproof flooring. With a WPC (wood plastic composite) core, you’ll get excellent stability that is as durable as you need it to be. At the same time, the functionality and decor matching you’ll find will be well worth the short installation time. 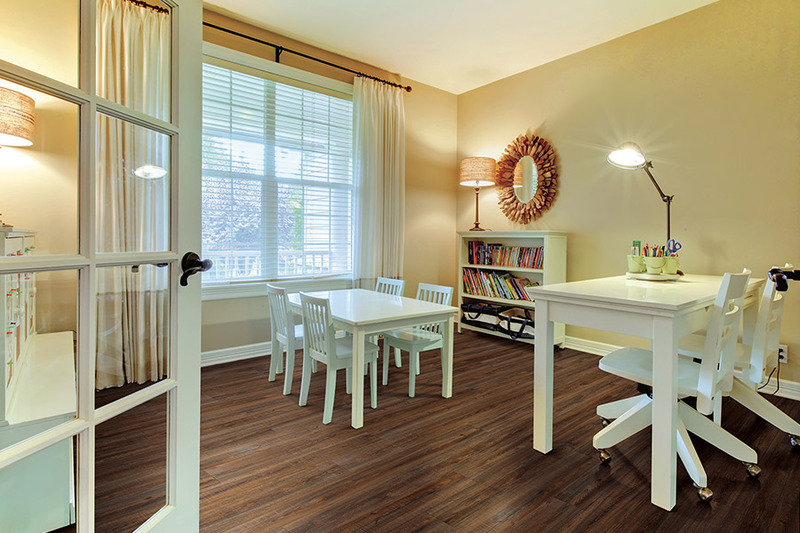 You will have several product lines to choose from with waterproof flooring. 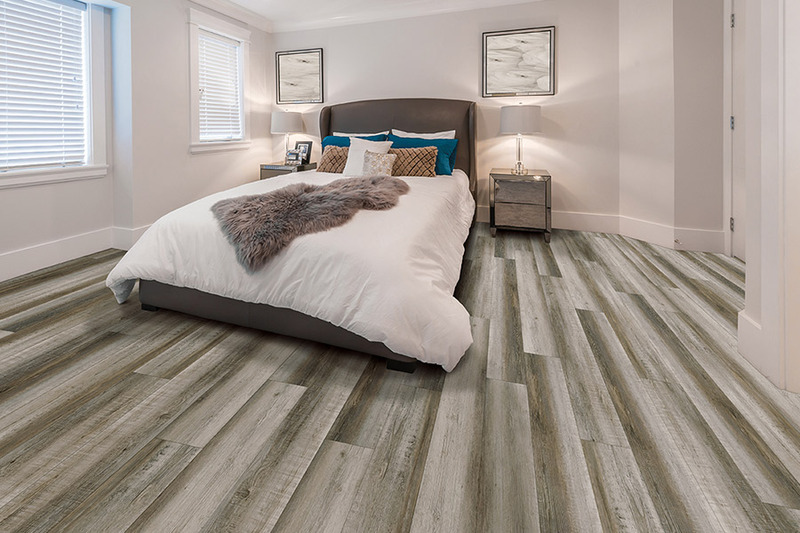 Luxury vinyl flooring, ceramic and porcelain tile, and even some stone materials will give you a great starting point. 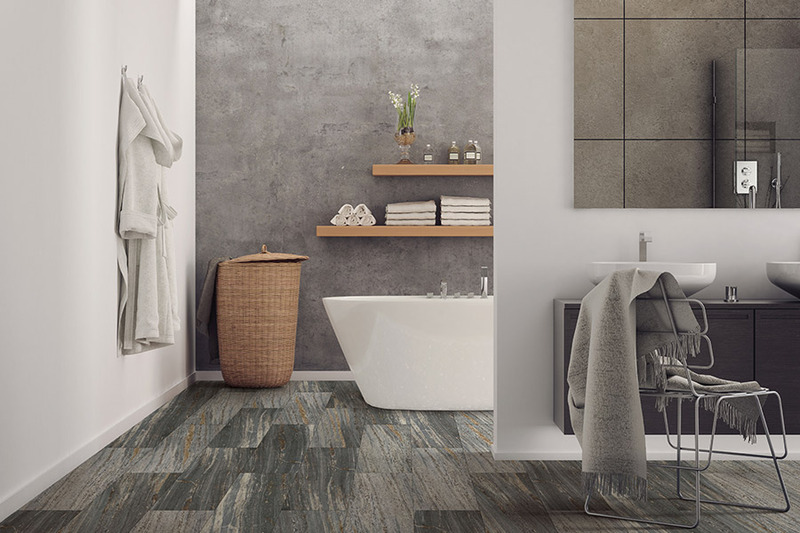 Our flooring specialists will show you everything available inthis line, so that you can see it personally and learn all the characteristics of each material. Waterproof flooring is an excellent choice for those who often work away from home or are gone often on personal or leisure trips. Being away from home can be hard enough without having to worry about what might happen while you’re gone. A water emergency can be catastrophic anytime, but if it happens while you are away, it can seem even worse. Be sure to put those worries behind you by choosing a floor covering that will still be fine, no matter what happens.